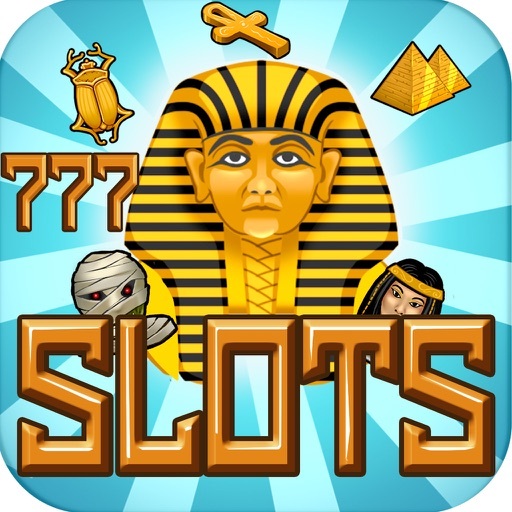 Play this Egyptian temple style slot machine with 21 Poker Blackjack and Spin to Win Prize Wheel on your iPhone, iPad or iPod touch. 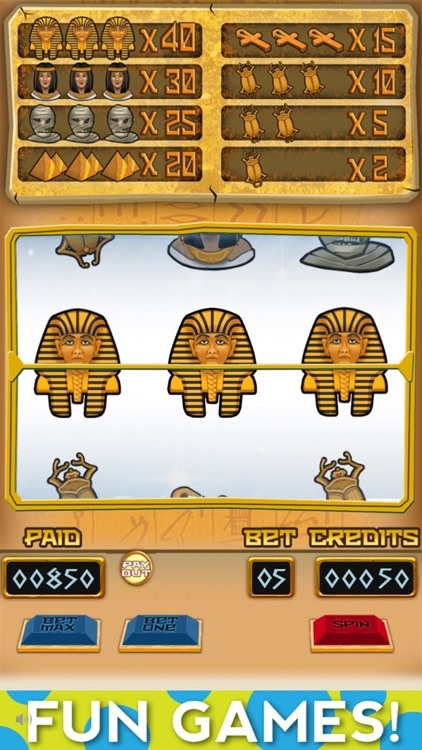 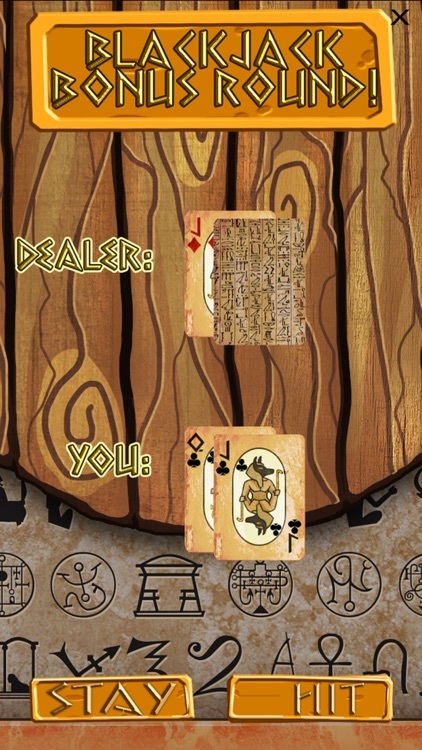 Also, double down your credits on the awesome Egyptian style Blackjack table. 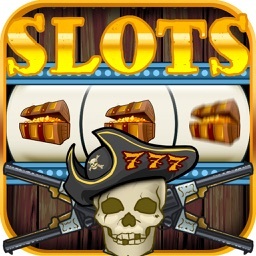 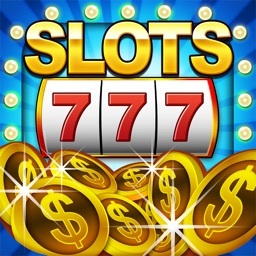 Daily bonus spins to win free credits and awesome prizes. 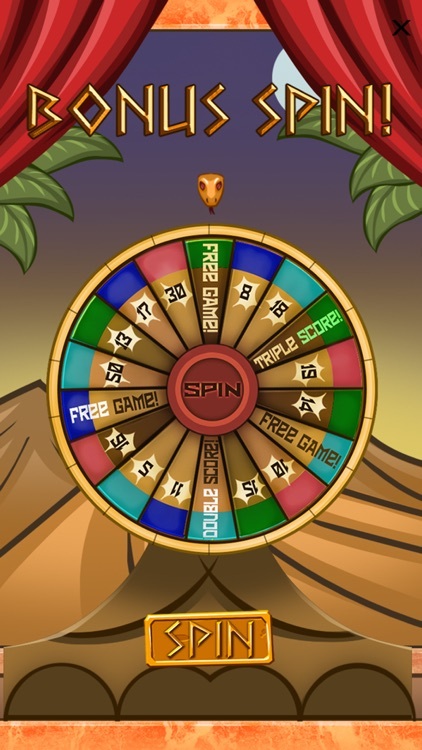 Play everyday to get a chance to win! 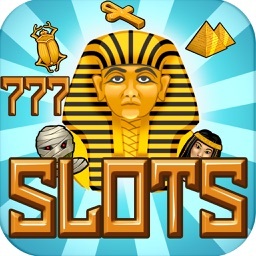 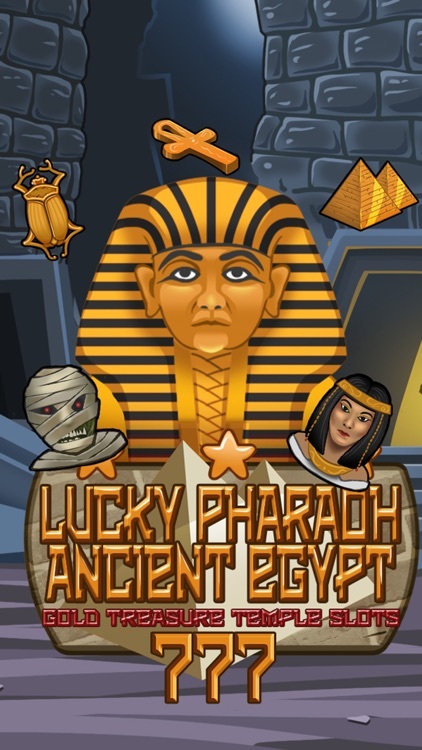 Lucky Pharaoh Egypt Gold Treasure Temple Casino 777 Slots Free - Slot Machine with Prize Wheel and Blackjack by Top Crazy Games is a slot simulator for entertainment use only. 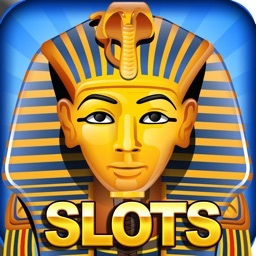 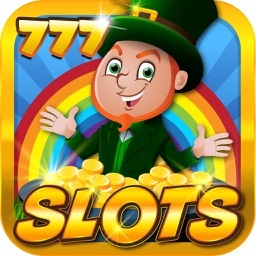 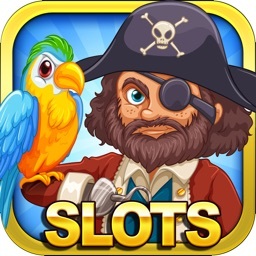 It is free to play, and you can choose to purchase an unlock payout with in-app transactions.